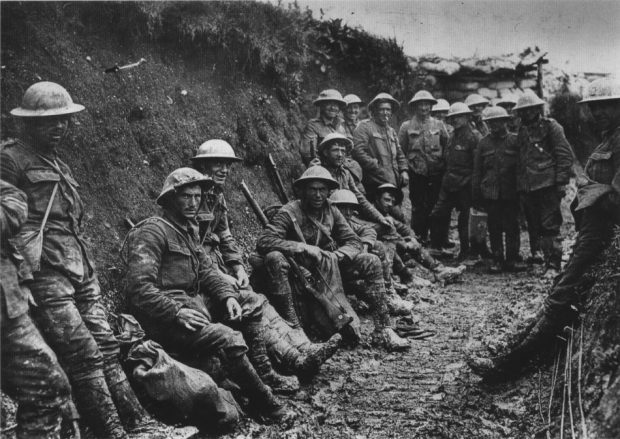 The War to End All Wars lasted from July 28, 1914 to November 11, 1918. In the wake of such devastation, poets both amateur and professional put pen to paper. On the 100th anniversary of Armistice Day, join Doug Winkle and a cast of talented readers as we explore the poetry of the First World War, from their historical context to their literary power. Discussion is encouraged.